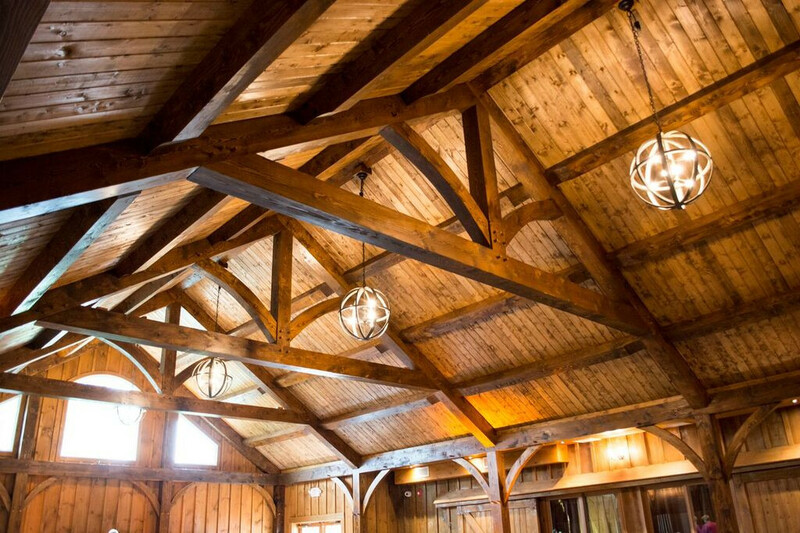 An authentic history barn celebrates rustic elegance. 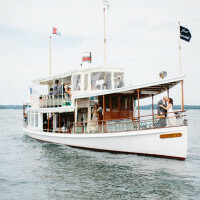 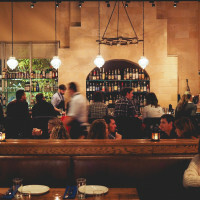 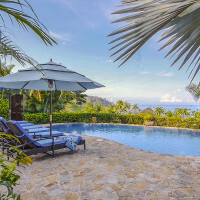 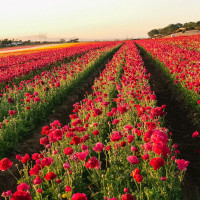 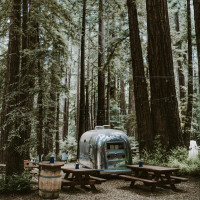 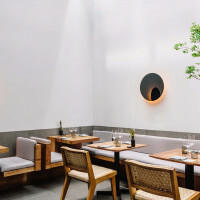 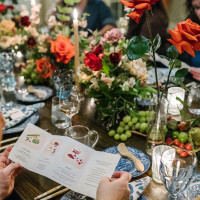 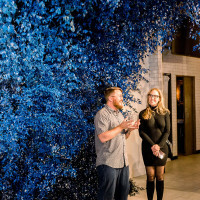 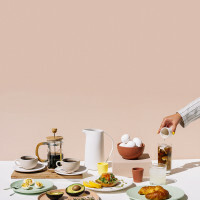 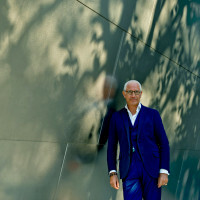 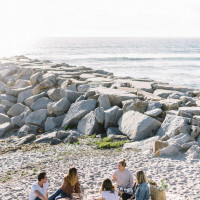 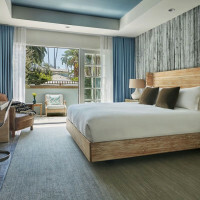 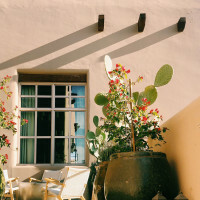 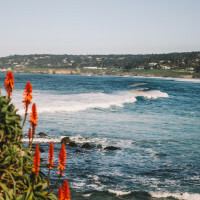 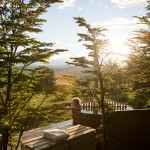 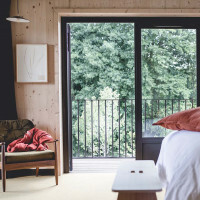 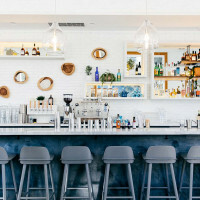 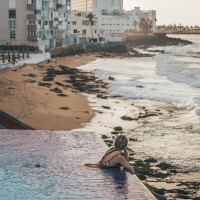 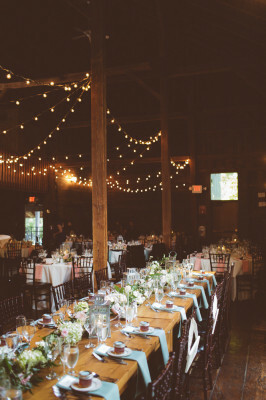 Connecticut lends it's luscious landscape to this cherished venue that makes for both epic and charming times for all involved. 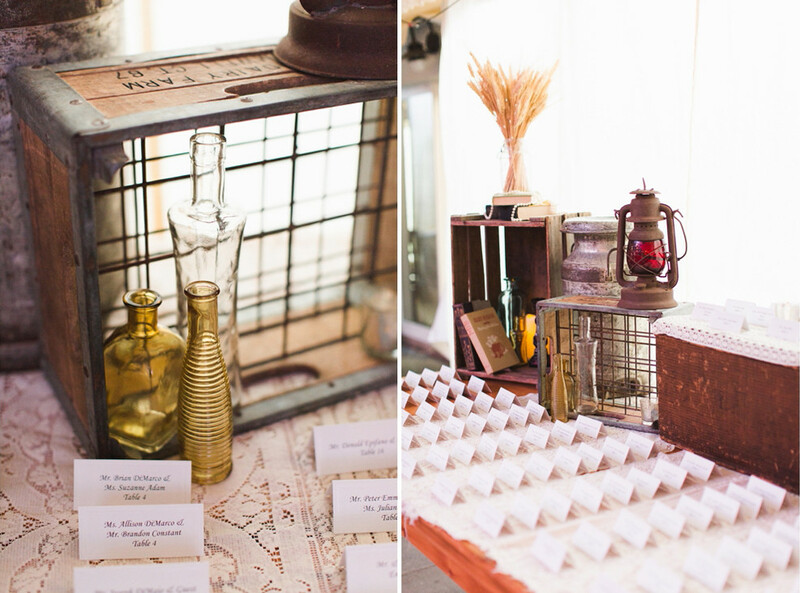 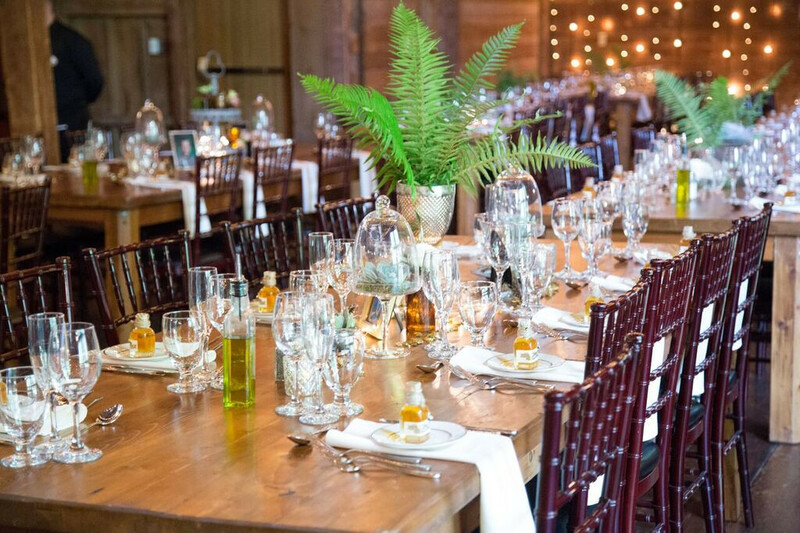 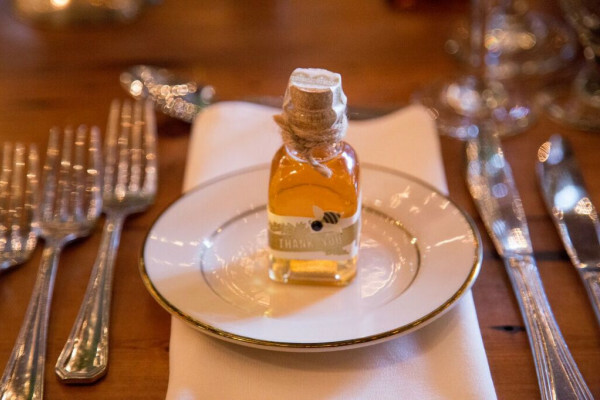 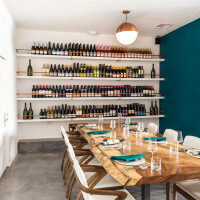 Plus, an award-winning farm-to-table dining experience is customizable for any party or wedding reception. 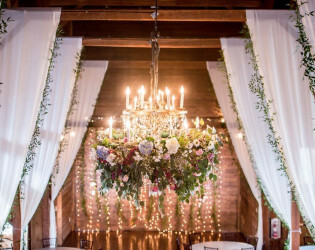 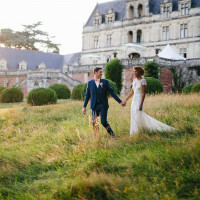 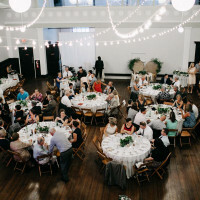 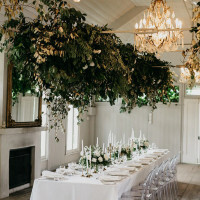 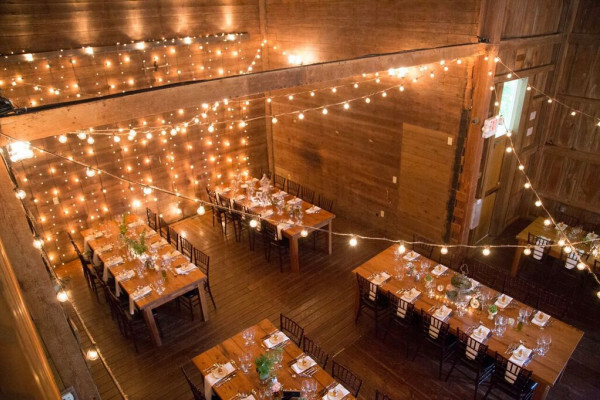 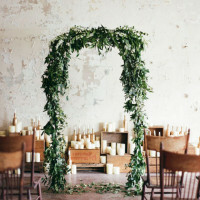 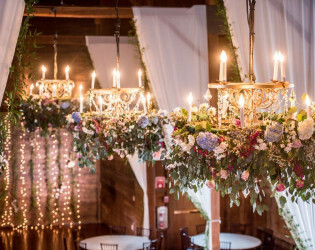 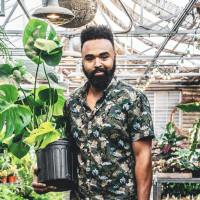 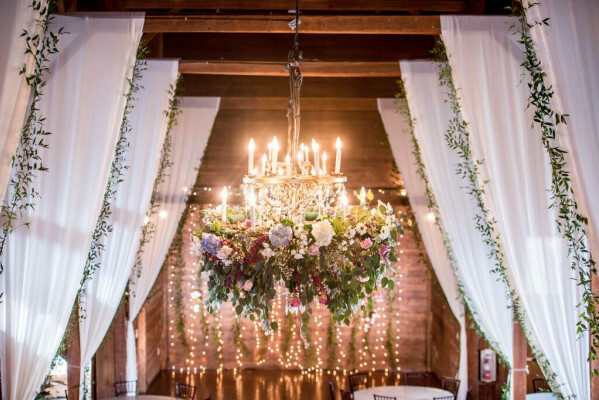 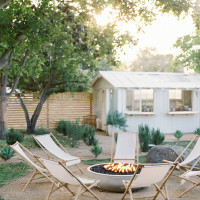 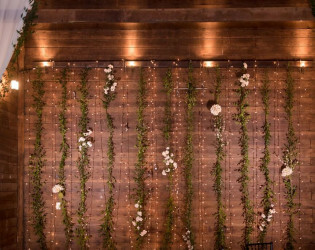 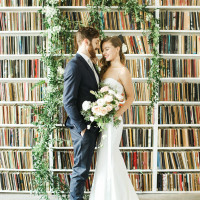 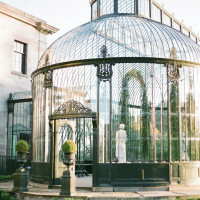 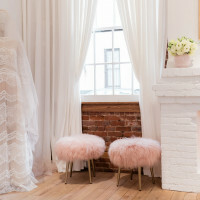 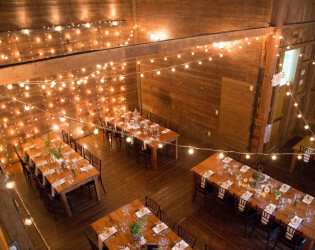 A historic, rustic space that was originally a dairy barn in the 1800s, now converted into a highly coveted premier wedding venue complete with air conditioning, heat, bathrooms, cocktail hour space, and a wedding suite. Enjoy panoramic views of our gorgeous willow trees, to dancing the night away on our authentic wooden barn floors! Our authentic dairy barn from the 1800s features a gorgeous outdoor property perfect for getting married onsite. 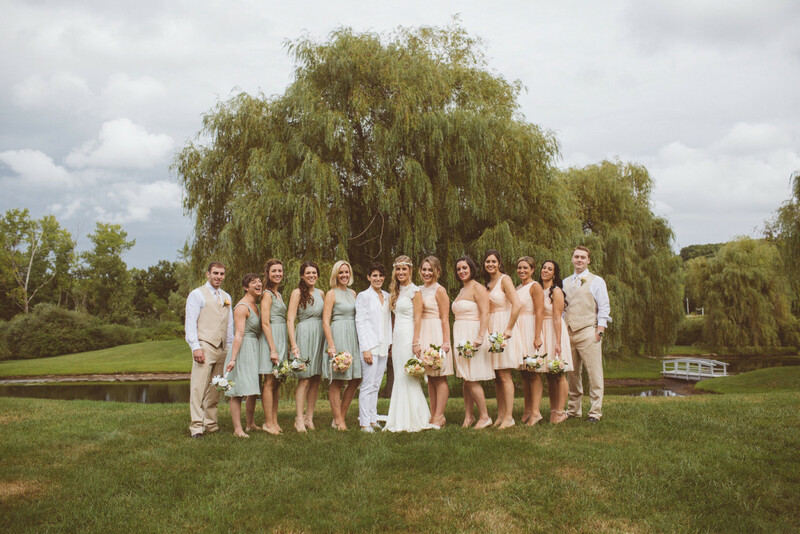 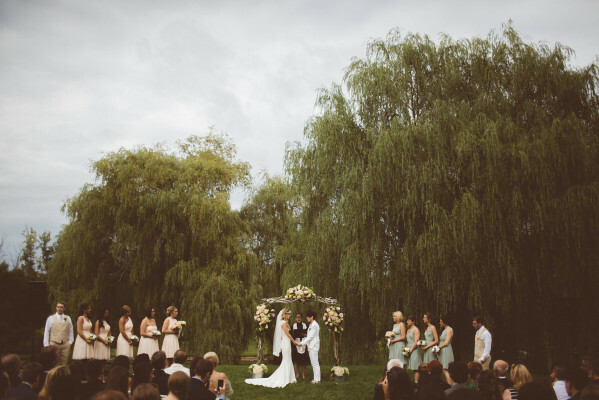 Our lush green lawn is surrounded by romantic willow trees and a wonderful pond, perfect for photo ops! 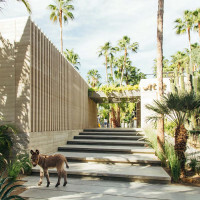 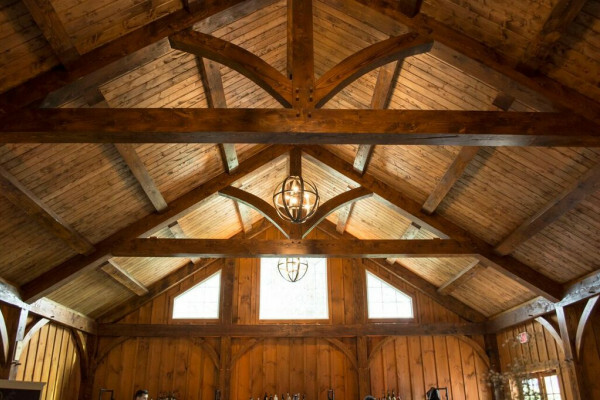 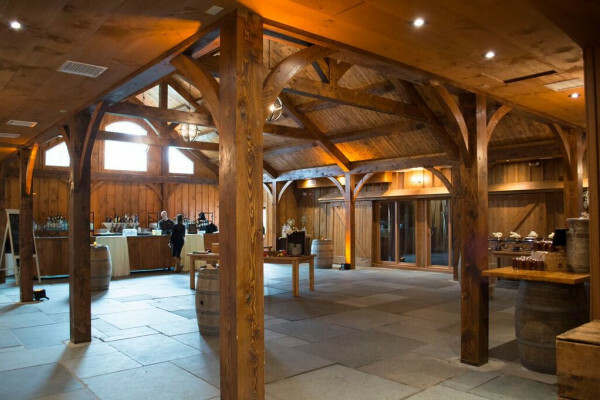 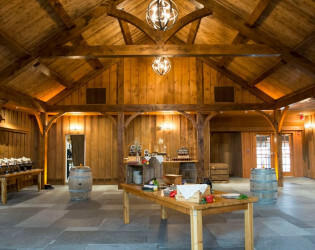 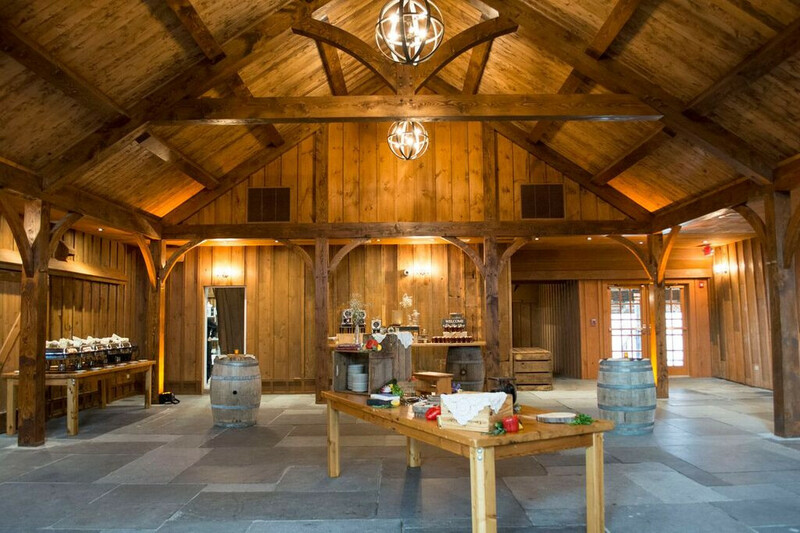 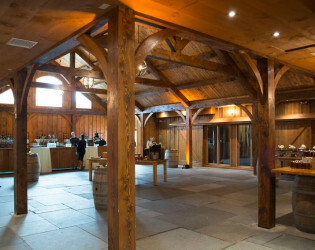 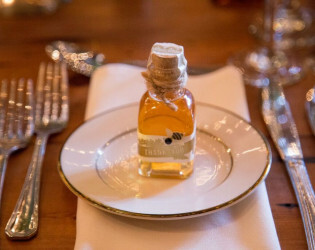 Upon entering the venue, guests will be treated to cocktails and hors d'oeuvres inside our newly constructed Middle Barn (built Spring 2016) connected directly the The Big Barn. 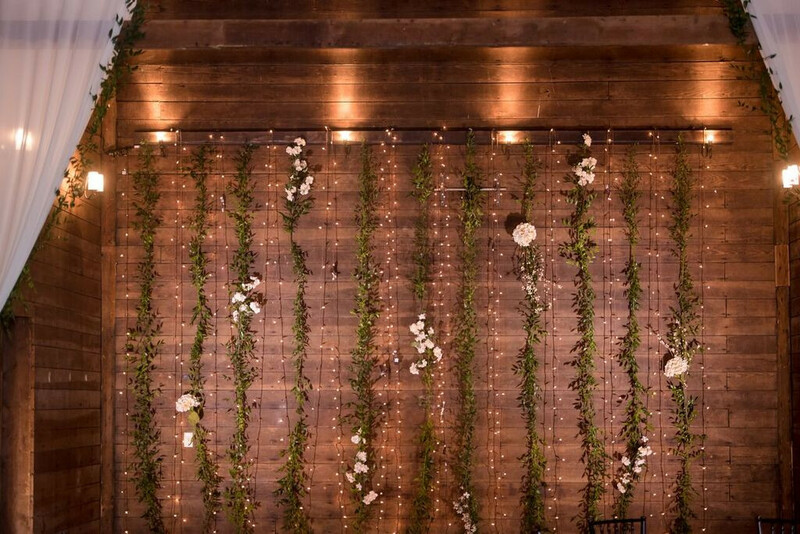 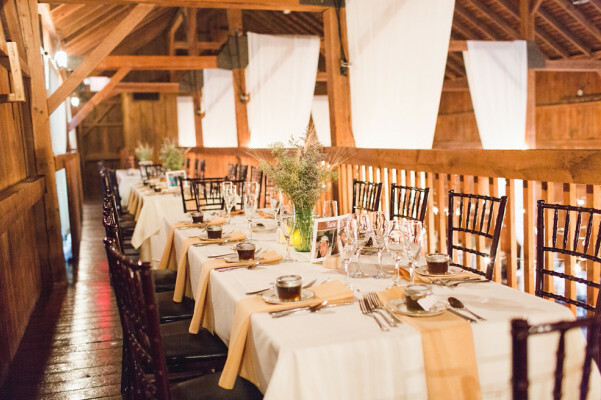 In The Big Barn itself, where all receptions take place, it features beautiful bare wooden walls and flooring, a balcony, and view into the gorgeous rafters above. 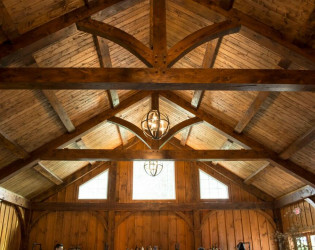 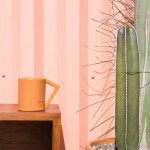 The surroundings are warm and rustic. 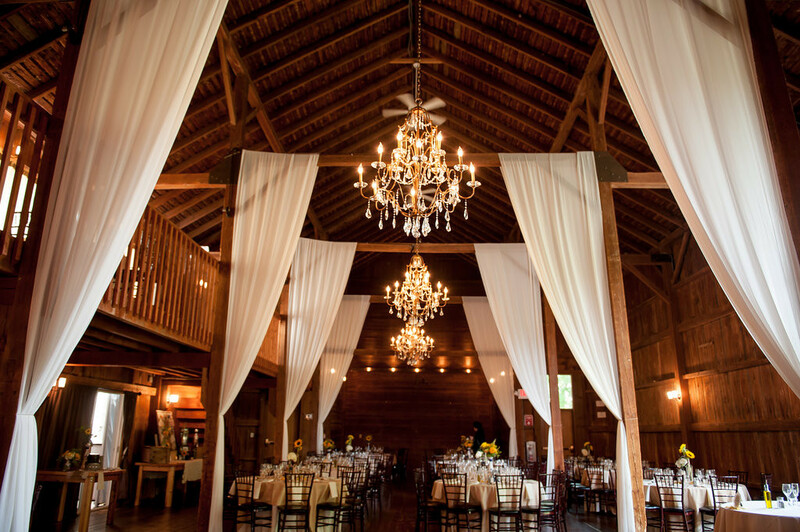 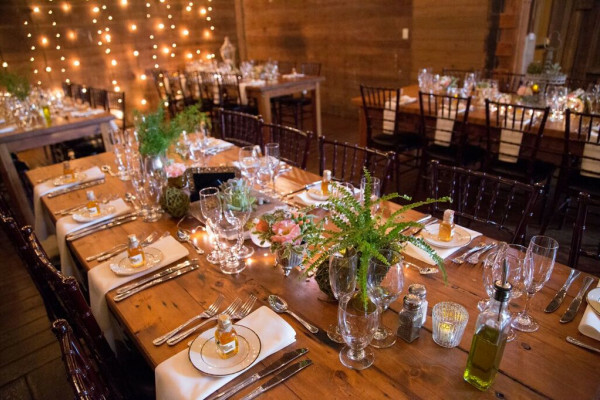 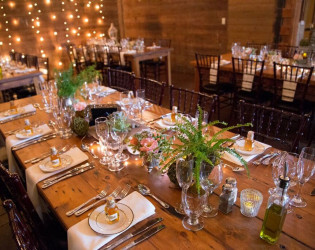 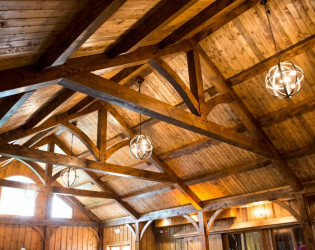 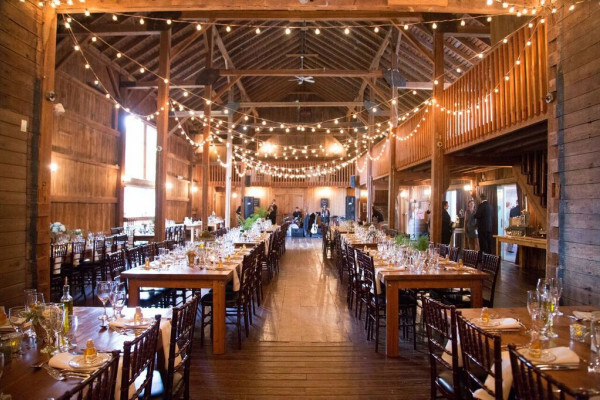 Our Barn features bathrooms, air conditiioning, heat, and an onsite wedding suite for the wedding party to get ready in prior to the ceremony or reception and is available throughout the evening. 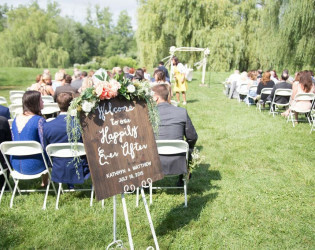 We only have one wedding per day, giving our couples the privacy and attention they need from our wedding planners and staff. 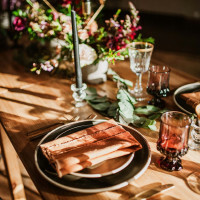 You don't have to worry about table linens, napkins, china, glassware, tables, or chairs - all of it is included in the venue rental fee. 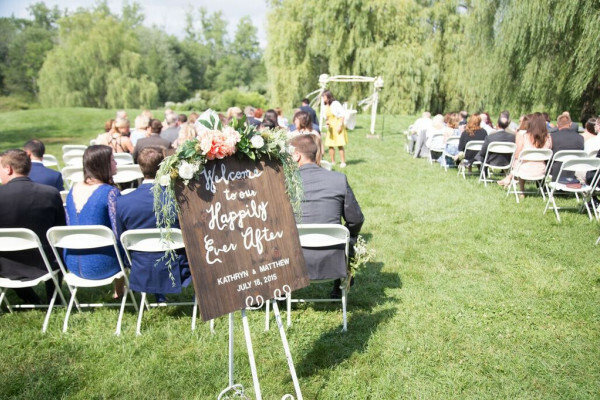 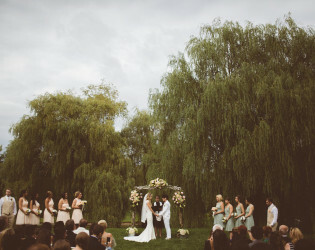 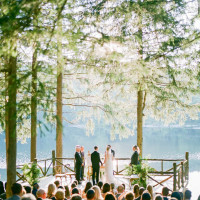 Outdoor ceremony under the beautiful willow trees on the property. 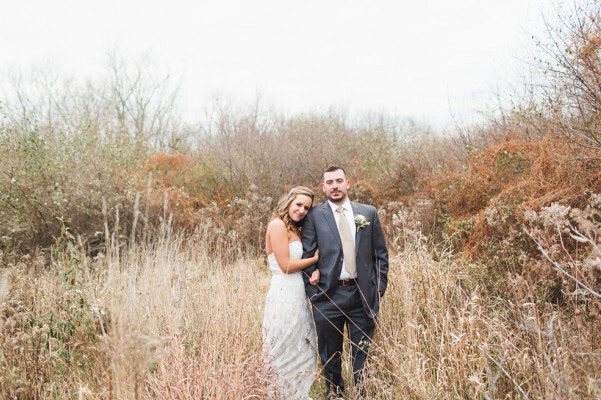 Beautiful landscape on the property for wedding photos. 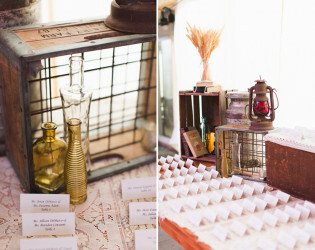 Shabby Chic wedding party colors. 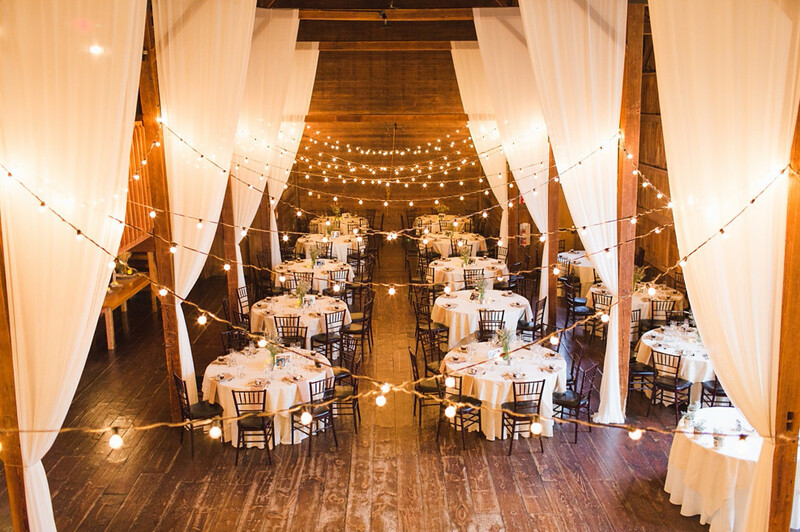 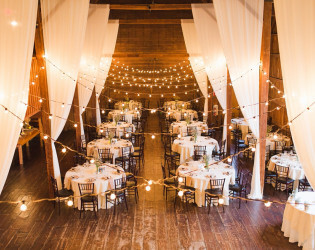 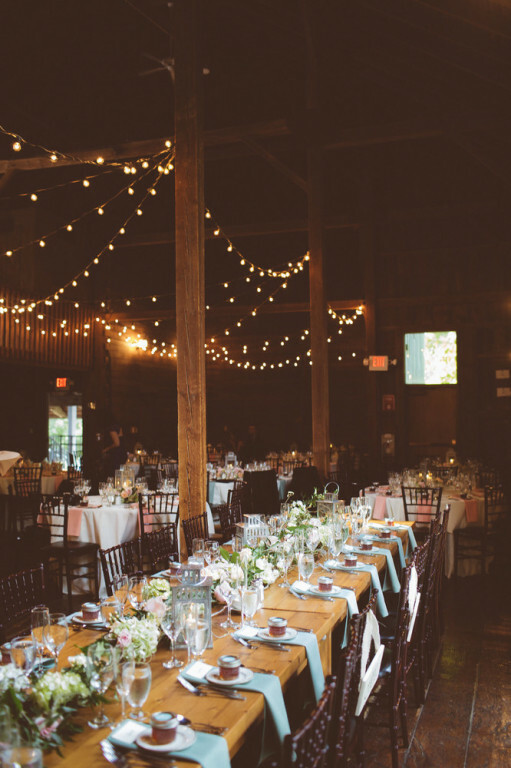 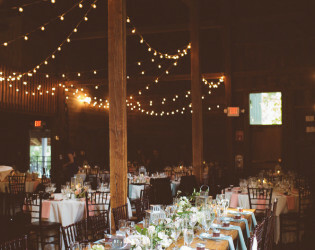 String lights add a nice romantic touch to the barn. 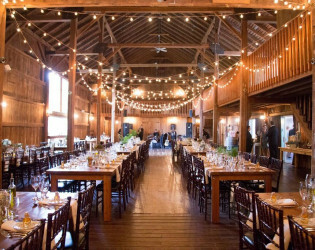 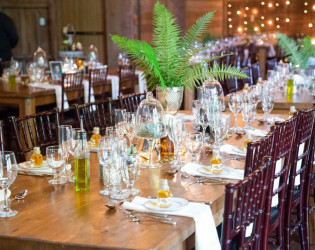 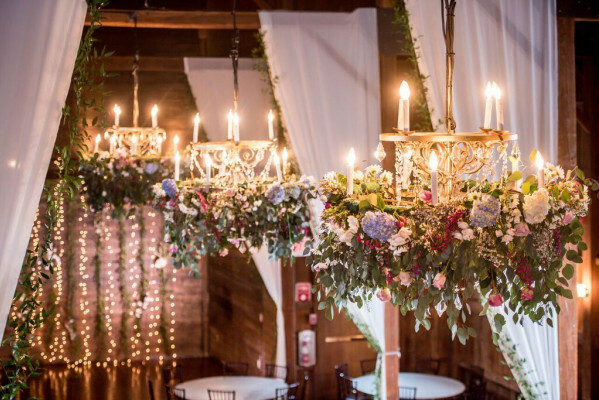 This authentic historic barn is the best venue in Connecticut to express your “rustic elegance” wedding vision. 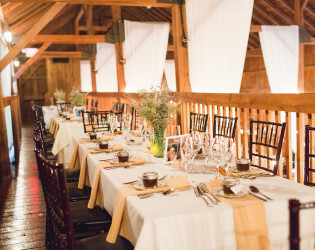 Long reception table on the upper level of the barn. A historic, rustic space that was originally a dairy barn in the 1800s, now converted into a highly coveted premier wedding venue complete with air conditioning, heat, bathrooms, and a wedding suite. 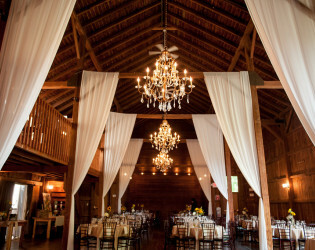 You will love how this fully heated and air conditioned barn comes alive for your wedding. 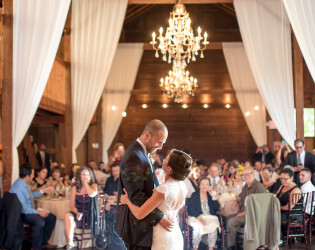 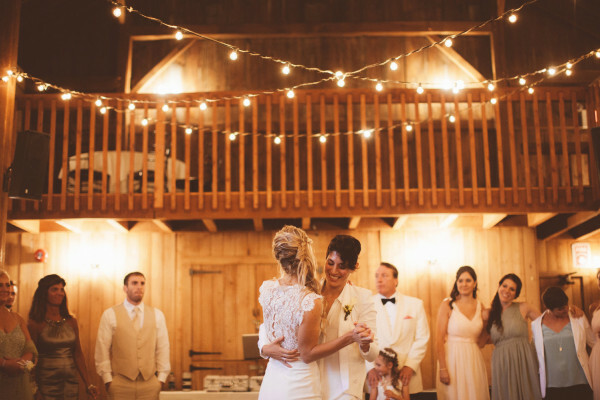 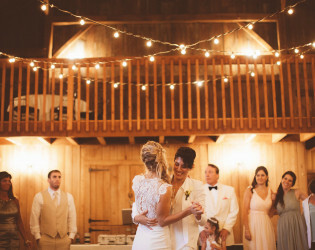 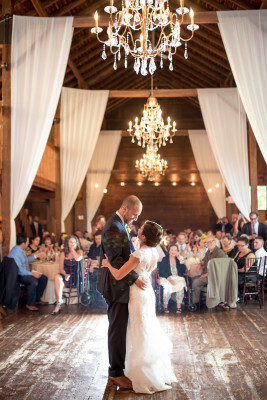 First dance under the beautiful elegant chandelier inside of the barn.